Award winning. Custom crafted to fit your active lifestyle. The Hollows Lake Travis is an award winning community on the shores of Lake Travis in Jonestown, Texas. The upscale area is well known for blending the natural beauty of the Texas Hill Country with the laid back lifestyle of the lake area. The Hollows Lake Travis manages to be both vibrant and secluded. It is perfect for younger families as well as for those looking for the ideal place to retire. From the celebrated deep water marina to over sixteen connected miles of biking and hiking trails, the master planned community excels at affording a natural environment with plenty of outdoor fun. Or, if you prefer, there is a fully equipped fitness center for residents and a Beach Club with stunning views, hot tubs and infinity pools to soak your troubles away. At the Hollows, your family is free to kayak, jet ski, hike, picnic, fish or just enjoy a good old fashioned Texas barbecue at the ultra modern, multi-level marina. You have worked hard to get where you are, but life is more than work. At the Hollows, you can take the time to unwind, explore and create the memories that your children will cherish for a lifetime. Take the boat out and make a day of it. The Hollows is a place to stop and savor all that life has to offer. Your children will enjoy the finest education that the area has to offer. Most of The Hollows Lake Travis is in the Leander Independent School District, and a small portion are serviced by the Lago Vista Independent School District. Each of which, has a great record of student rankings and recognized programs. Your kids can dive right in and take part in a wide range of community and academic activities. With Austin only thirty miles away, residents can enjoy the best of both worlds.You can take in a movie, enjoy fine dining or upscale shopping and still get back home with ease. 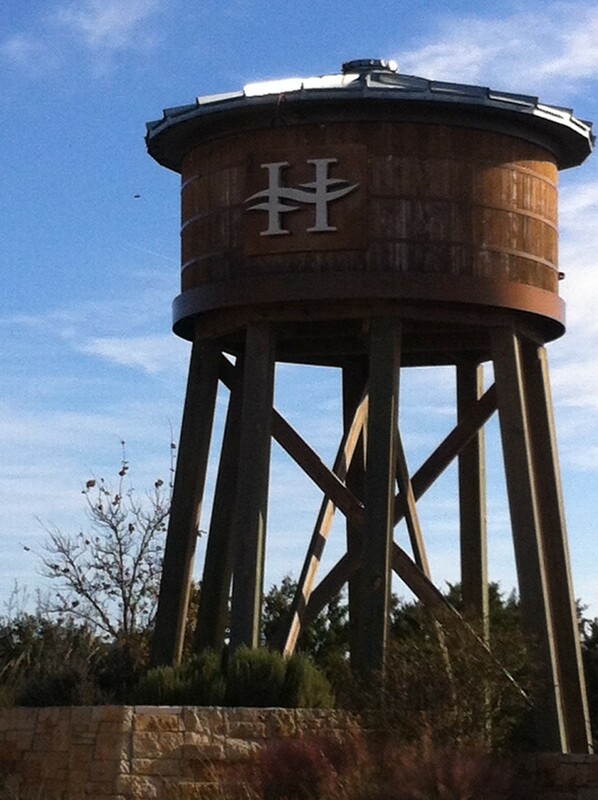 The Hollows is a true resort style master planned community. You get all the benefits of a vacation getaway while being close enough to work in Downtown Austin. What could be better? Take an afternoon off and visit the Ikea store, Round Rock Outlet Mall or the Wolf Ranch Shopping Center, all of which are within a short, 20 minute drive from the Hollows. Drop into the Toad Hollow Cafe or just have lunch at the beautiful Beach Club. 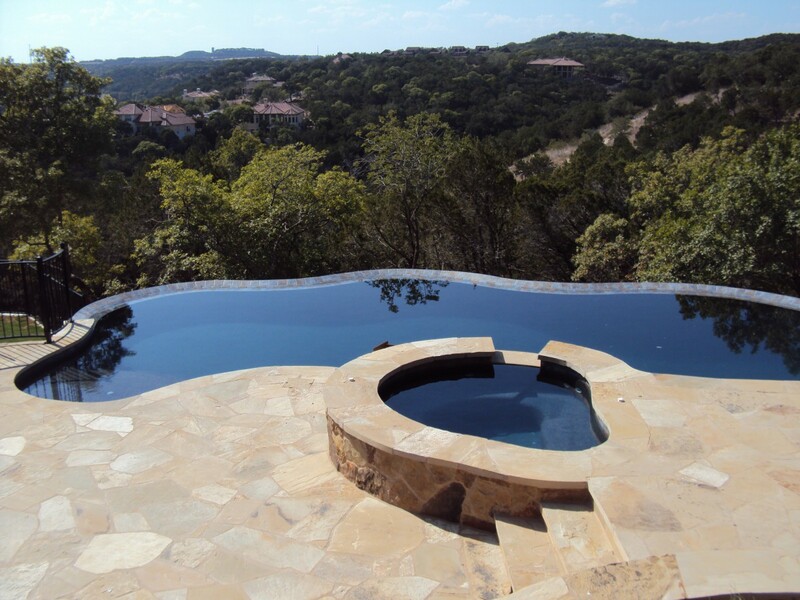 The Hollows Lake Travis features several sizes of lots with modern, up to date underground utilities. There are several sizes and locations as well. Home prices range around the mid 500’s and there are lots available for custom builds. Artisanship, to us it means carefully crafted, custom designed elegance, created exclusively for those with superior tastes. Every detail, from the foundation to the architectural style, to the subtle nuances of the lighting scheme is carefully considered, made to your exact standards. We build more than homes; we construct dreams. At Preston Homes of Texas, our commitment is to building a home that is true to your personal style, is beautifully crafted, and fits within your community. Preston Homes of Texas can build your custom home in The Hollows Lake Travis, made to your exact specifications, and designed to be more than just a place to hang your hat. 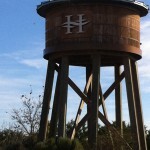 Ready to build at The Hollows Lake Travis? We want to hear from you. At Preston Homes, we take pride in delivering the finest quality custom homes. We would love to talk with you about building your dream home at The Hollows Lake Travis. Give us a call!